Photo: Fifty farmers have signed up and many more are set to go through a farmer incubation process in which they are given training in the essentials of organic farming. Now even city-dwellers can live out their dreams of farming – without leaving the comfort of their lounges. 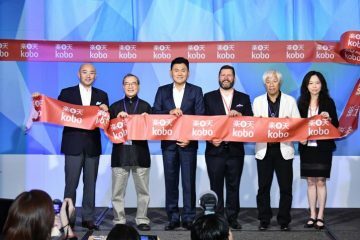 Today, Rakuten launched Ragri (“Rakuten + agriculture”), an internet-based service that directly connects farmers and consumers. For the farmers, the service offers engaged customers who pay up front, and holds out the potential for revitalizing a flagging domestic agriculture industry. For the consumers, it offers healthy organic vegetables – served up with some vicarious farming thrills courtesy of an online interface that lets them track and virtually care for their crops. The key impetus for the new service are some sobering statistics around Japan’s agriculture industry. Japan’s farming population has almost halved since 1990, hitting just 1.6 million households in 2010. What’s more, the average age of farmers is now a disconcerting 68. Within just five years, half are likely to retire. 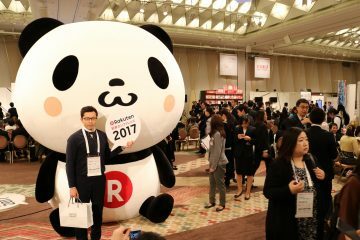 “The industry is facing a very big challenge and Rakuten believes we can harness the power of the internet to revitalize it,” explains Reo Shima of the Ragri team in the Rakuten New Services Division. Logging into Ragri for the first time, users are invited to create their own field, and then choose from between 34 types of vegetables they would like to grow. Users can even nominate the real-life farmer who they’d like to grow them. 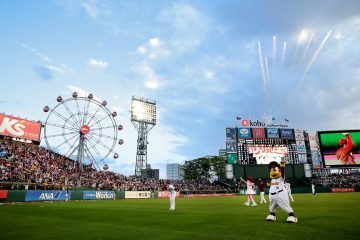 Rakuten Today decided to keep things simple by choosing some organic potatoes – and it was a line in the description of the farm about being located by the sea that enamored us of farmer Mr. Tamura in Ehime Prefecture in Japan’s west. 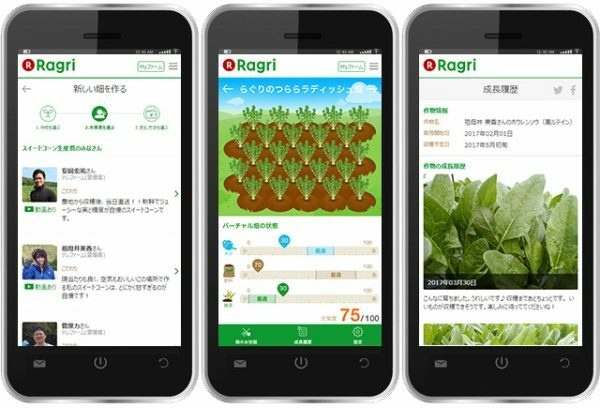 After logging into the Ragri site, users can choose the vegetables they want, the farmers they want to grow them and also receive updates on the progress of their produce. They can also participate in cultivation by requesting watering, fertilizer application or weeding. Once an order has been placed, the farmer gets to work, preparing a plot of land and planting seeds – and then sending photographs that the customer can see online every step of the way. One of the key innovations of the Ragri system is the way payments work. Users pay a small fee upfront, to cover the seeds and planting, and then pay a set fee every 30 days until the vegetables can be harvested. This means that the farmer is essentially being paid for their labor and use of their land throughout the season – a situation that improves their cash position as they are currently only paid after crops are harvested and sold. 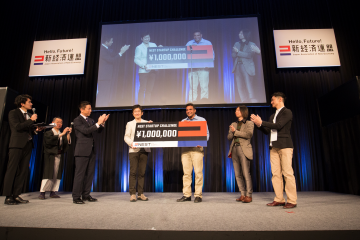 Rakuten is hoping this system will attract young people to farming. 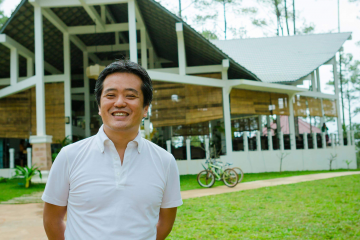 “At the moment, many young people don’t want to get into farming, but we’re thinking that if this kind of stable source of income is available, young people might be reconsider farming as an option,” Shuhei Umemura from the Ragri team commented. And it seems the system is bearing fruit already. Fifty farmers have signed up and many more are set to go through a farmer incubation process in which they are given training in the essentials of organic farming. 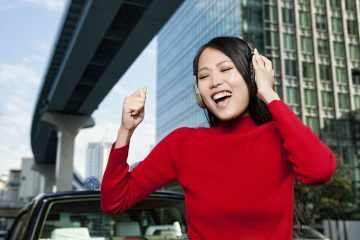 The system also incorporates innovations to keep consumers engaged. 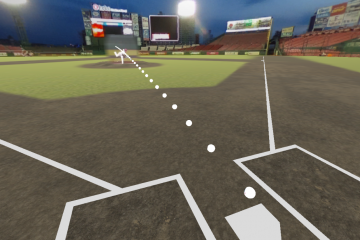 In addition to receiving regular photo updates from their farmer-of-choice, users can keep tabs on the health of their crop via a game-like interface on a PC or smartphone. Users can instruct their farmer to water, fertilize or weed their crop, aiming to achieve “optimal” conditions that will in turn potentially lead to a larger harvest. Ragri is quick to point out that just in case online users neglect their virtual fields, the farmers will still keep the veges alive. But they encourage online TLC. 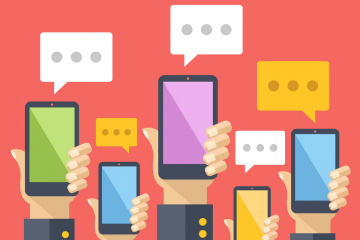 That might get users worried about worst-case scenarios. Like what happens if there’s a typhoon and your carefully cultivated crop is wiped out? 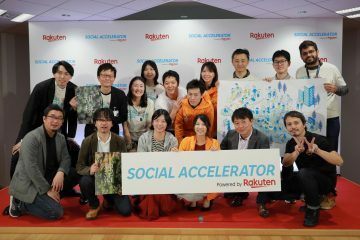 That’s where the power of the Rakuten ecosystem comes in. 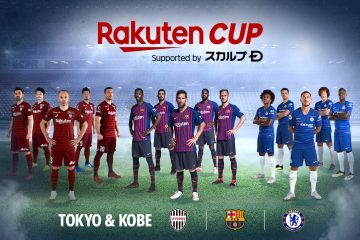 If for some reason a crop can’t be harvested at all – or even if a pre-determined minimum harvest cannot be achieved – then Rakuten will give you Rakuten Super Points to the value of the monthly fees you’ve paid. 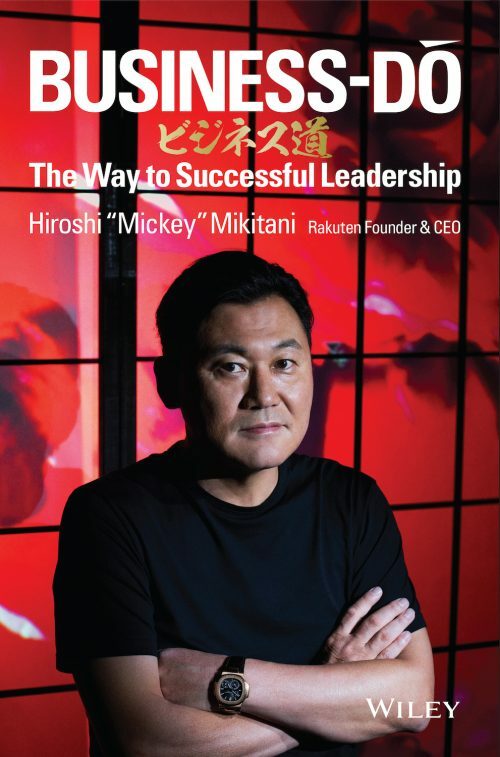 Fortunately, Rakuten Today can report that there are no such concerns with our potatoes, which at the time of publication are growing healthily according to Mr. Tamura. If all goes well, we will be chowing down in May – and we’ll be sure to let you know how they taste!